Looking for a building lot in the city of Lebanon? 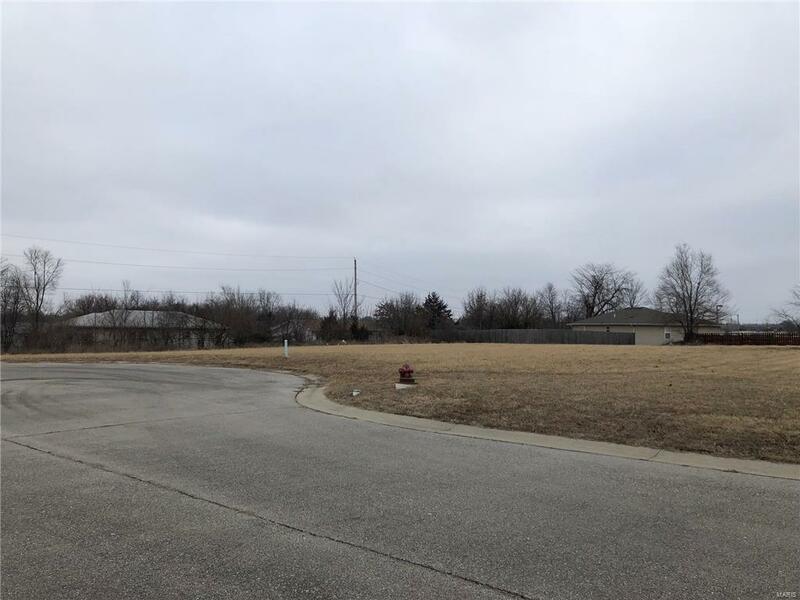 This lot is located on a paved street with city utilities in place. Additional lots can be purchased with this lot, if desired.